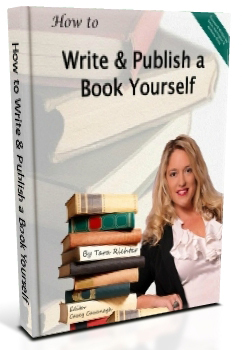 Get the Scoop on Tradition Publishing vs. Self Publishing on Richter Publishing’s Podcast! Are you finishing up your manuscript and are on the fence about which route to go when it comes to publishing? Tara Richter, President of Richter Publishing, discusses the differences between Traditional Publishing and Self Publishing on iHeart Radio with Brandon Rimes on The Real Estate Quarterback Show. Below is the link to Tara’s podcast! Comments Off on Get the Scoop on Tradition Publishing vs. Self Publishing on Richter Publishing’s Podcast! 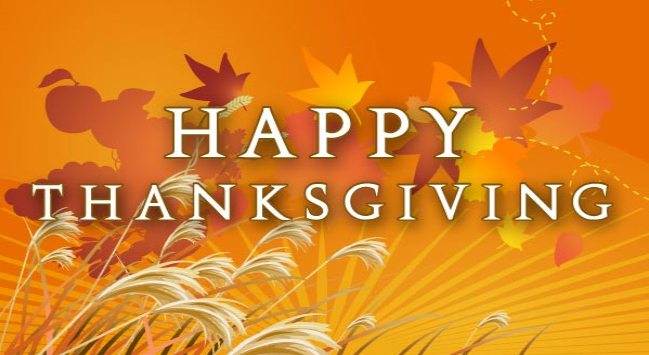 I want to wish you and your family a happy Thanksgiving this holiday season. May your day be full of the warmth of friends and family & your bellies are full of turkey!